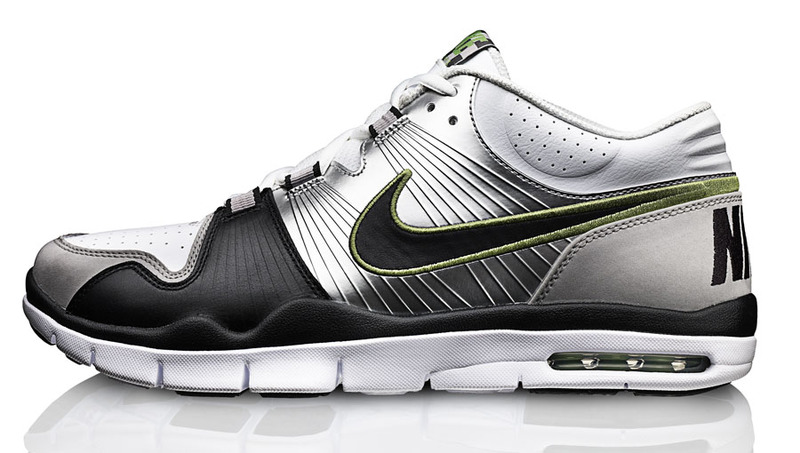 Check our our top 10 shoes of 2009. There were years in the Sole Decade that were defined more by new colorways of classic styles, than they were by actual new models. The year 2009 was not one of those years though. It was a year dominated by Nike, and featured a heavy emphasis on performance innovation, and visible technology. Read along to see our top 10 picks of the year. Hybrids are often looked down upon, but the ½ Cent was a bit of an exception. 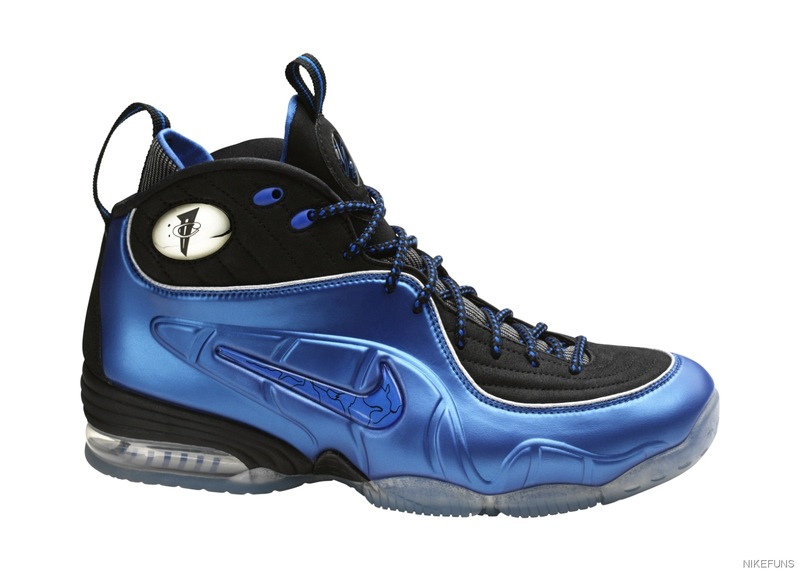 Not only was the Foamposite-based design by Marc Dolce actually popular, but it helped re-start the Penny line, which has now seen multiple new models since. Nike may have invented the cross training category, but it had been left mostly dormant in the years leading up to 2009's Training re-launch. To kick off it off, this new take on the classic Trainer 1 released in retro-inspired, PE and brand new colorways. Through the use of multiple densities, and angled layers, the Lunarglide aimed to provide runners with a support shoe that still utilized their then-new Lunar foam cushioning. 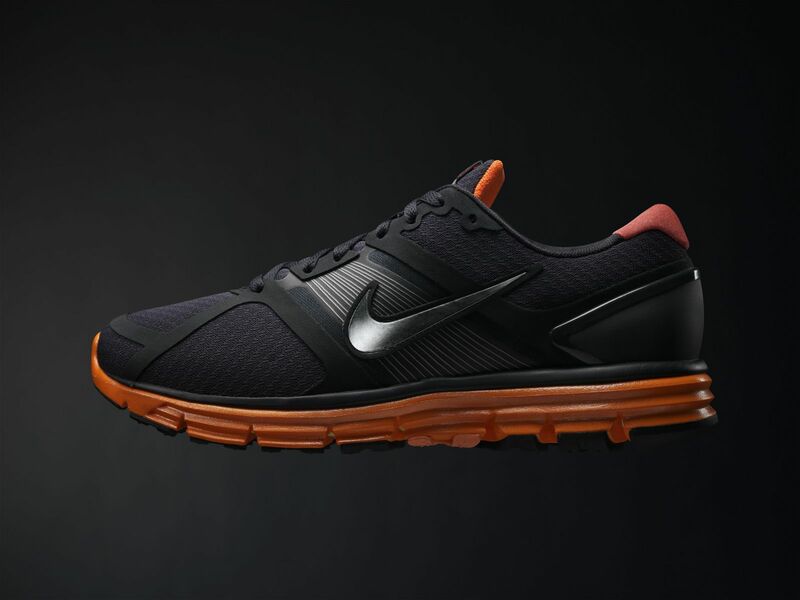 It's since become one of Nike's top running franchises, and helped to validate the brand in the minds of core runners, which had often been skeptics of Nike's clunkier technologies like Air and Shox. Red sneakers have become hugely popular in the past year, and it shouldn’t be a surprise. 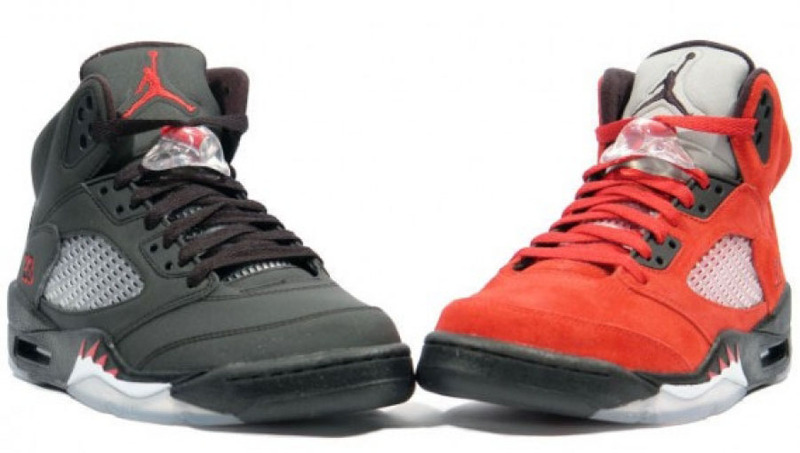 The red suede Air Jordan 5s from this pack were an instant hit, and even came with a bonus pair in all-3M. For most fans though, this pack was all about the red pair. 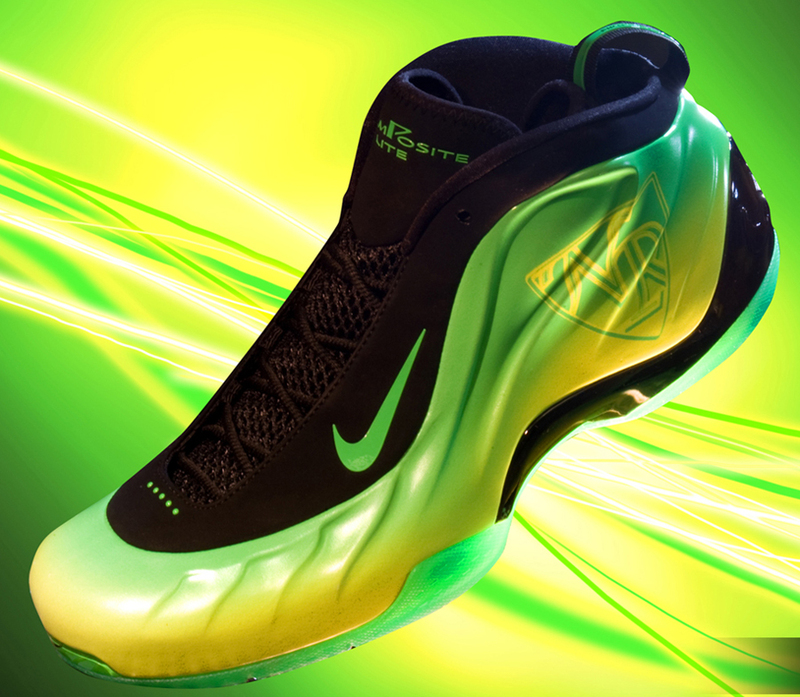 Had Nate Robinson never jumped over a Superman-dressed Dwight Howard in a lime green pair of sneakers in the 2009 Slam Dunk contest, the Foamposite Lite would probably have been long forgotten already. Its overly firm ride wasn’t exactly a favorite of players, and was rarely seen on-court. But thanks to a single leap, the Kryptonates instead went down as one of the most memorable sneakers in All-Star Weekend history. The KD II may not have used the finest leathers, had the most refined design, or even used an original tooling. But at $85, it was one of the best performance values ever, and arguably the best on-court shoe of the year, at any price level. 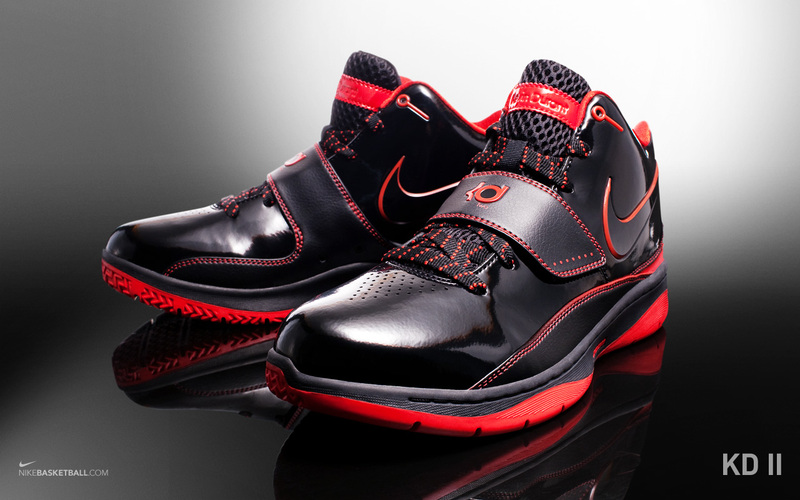 It also helped kickstart the entire KD line, after a relatively lukewarm reception to the original model. Yearly editions to Nike’s Air Max line can come in many shapes and sizes. Sometimes they feature subtle changes, and sometimes they introduce an entire new direction. 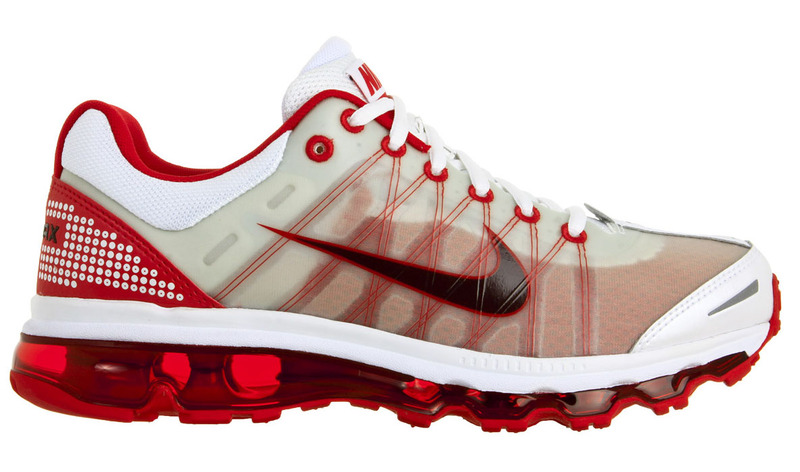 The Air Max 2009 takes the latter approach, and brought Flywire, along with the first true 360 Air Max unit to the line, which was then used on the next three models. 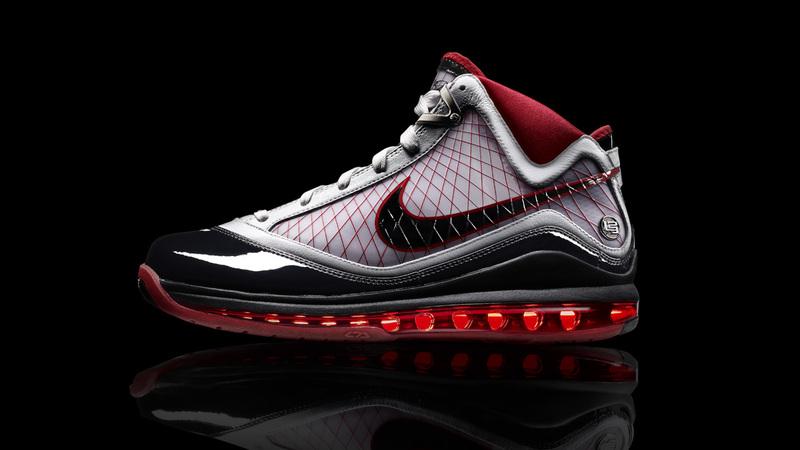 The Air Max LeBron VII could be considered "The Decision" of his sneaker line, as it marked the biggest shift in direction in yet. Not only was it the first shoe to move away from Zoom Air, it was the first designed by Jason Petrie, after Ken Link designed the Zoom LeBron II-VI. Plenty of visible technology has been on display in the line ever since. The original Nike and Kanye West collaboration, the Air Yeezy, has been overshadowed by the Yeezy 2 in every possible way. But it was the success of the first version that paved the way for that to happen, and prove that an entertainer’s signature shoe could be as successful as an athlete's. The Zoom Kobe IV wasn’t the first low-top signature shoe, and it wasn’t the first shoe to use Flywire and Lunar Foam. But despite not being the first, its influence is hard to overstate. It took Kobe’s validation of an Eric Avar design to prove that it was acceptable to play in a low-top. And then, to top it off, he went out and won a title in them. The next thing you knew, low-tops started popping up at gyms across the country. What makes the Zoom Kobe IV even more notable, though, is that from a performance standpoint, it was never really topped by the subsequent shoes in the line. Gimmicks like modularity were added down the road, but the performance got worse rather than better. 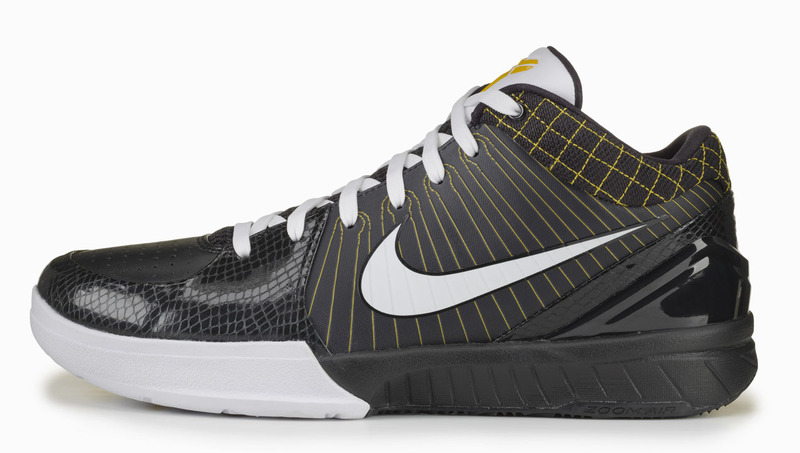 The Kobe IV wasn’t perfect, but it was as close as they got.